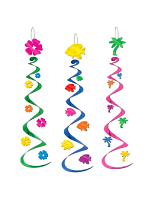 Cascade Column - Numeral 18 - 7 feet (Quantity 1) There's no better way to decorate your party room than with this hanging numeral 18 cascade column pack. 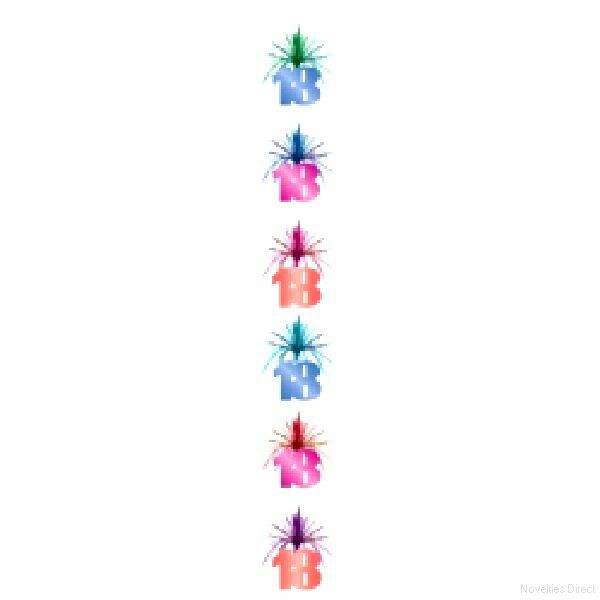 Measuring 7 feet once suspended, has metallic numeral "18's" beneath multi-coloured cascades. 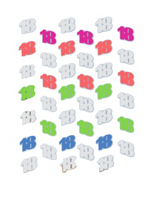 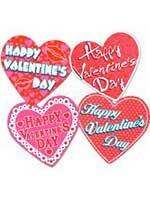 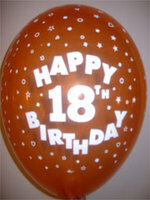 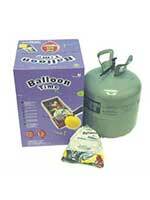 Hang them from ceilings, in front of windows, above party tables to celebrate your number 18 event. 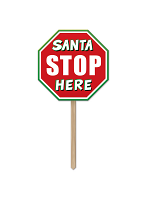 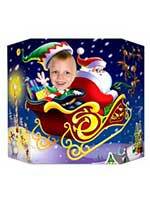 Plastic Santa Stop Here Yard Sign 12½" x 12½"